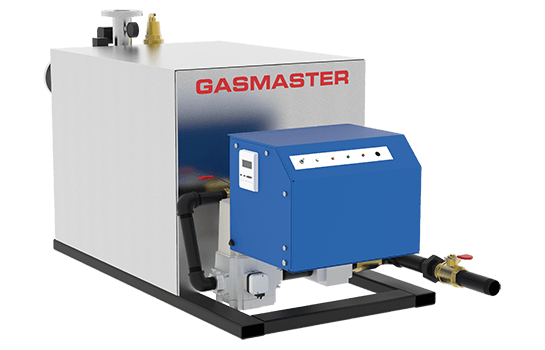 HC 2500 | Gasmaster Industries Ltd.
10 year prorated warranty on heat exchanger against corrosion of flue gases. OEM warranty on all other components. 20 year thermal shock warranty on heat exchanger. 2,500,000 BTU/HR high efficiency condensing industrial boiler. Please Note: Actual model may differ from documents provided here. For the most accurate information please contact our customer support.